If you find an affirmative answer to the question "Do you like Strawberry flavor? ", then you'll probably love Nano Ice Scramble. 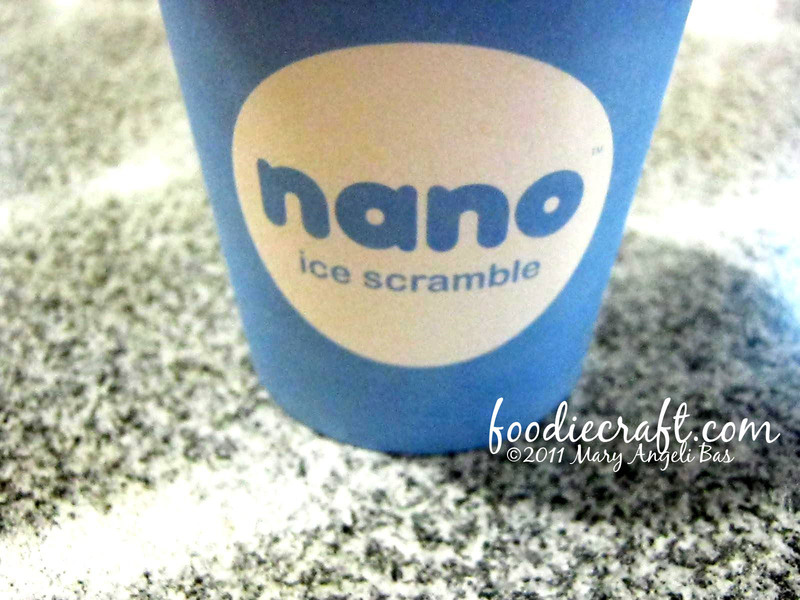 This is s not your average ice drink. 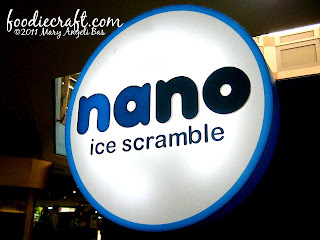 Nano Ice scramble is a cold beverage having ice and strawberry as base. Toppings are available to add more crunches and sweetness to your order. You can go for cups Large for Php17.00, Regular for Php14.00 and Kiddie for Php10.00. Additional toppings costs Php3.00. Strawberries are delicious and Nano proves it right. 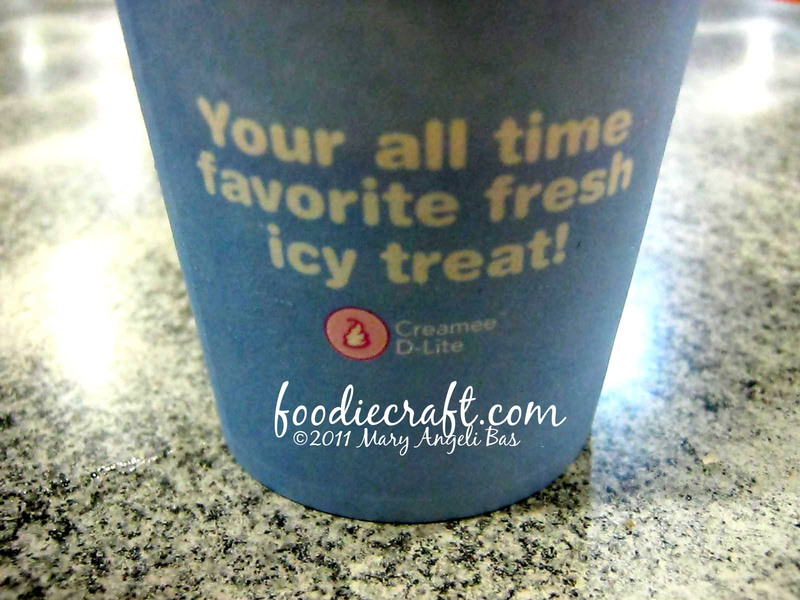 The berries served are fresh and the ice are firmly crushed. 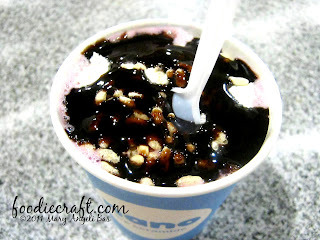 The downside of this food is that there are only few selections of toppings, the common ones- marshmallows, nips, chocolate strips and others. 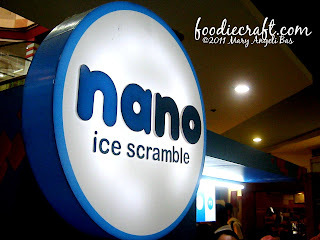 Bottom line, Nano Ice Scramble is simple and not that delectable. 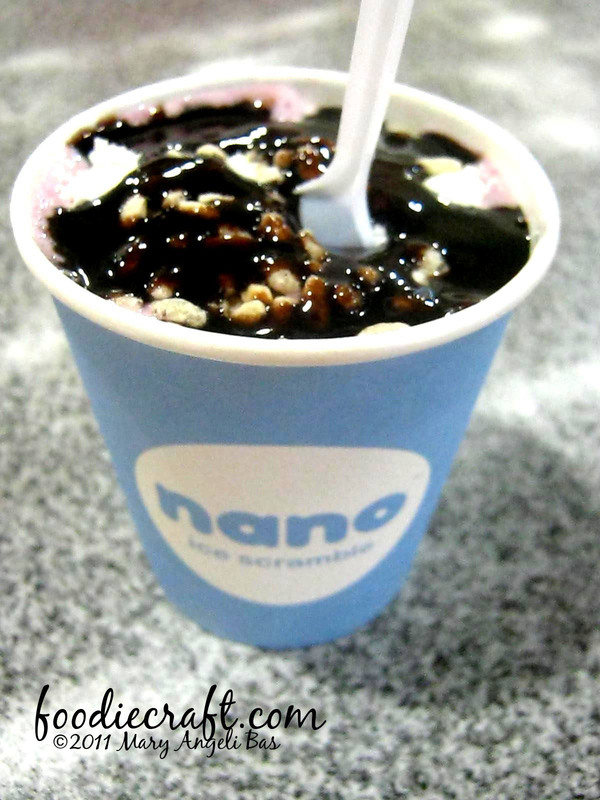 It is basically sweet. You can actually make one at home but of course, you'll be costing some amount of money. Nano Ice Scramble can be found at the third floor of Gaisano Fiesta Mall in Talisay City.